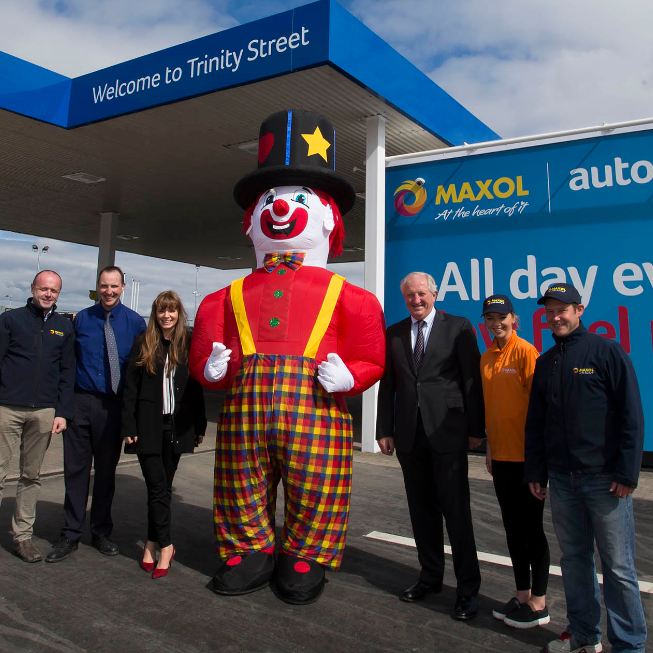 Make sure to stop by our new auto24 service station on Trinity Street in Wexford which opened on 2nd of September! After filling up, or purchasing a carwash hold onto your receipt as you could win tickets to the Spiegeltent Festival. Simply enter the code from the bottom of your receipt here for a chance to win.